We offer the most flexible storage solutions to our local customers. Stop and Store offers you the opportunity to rent a storage room for as little as one month or as long as you like. 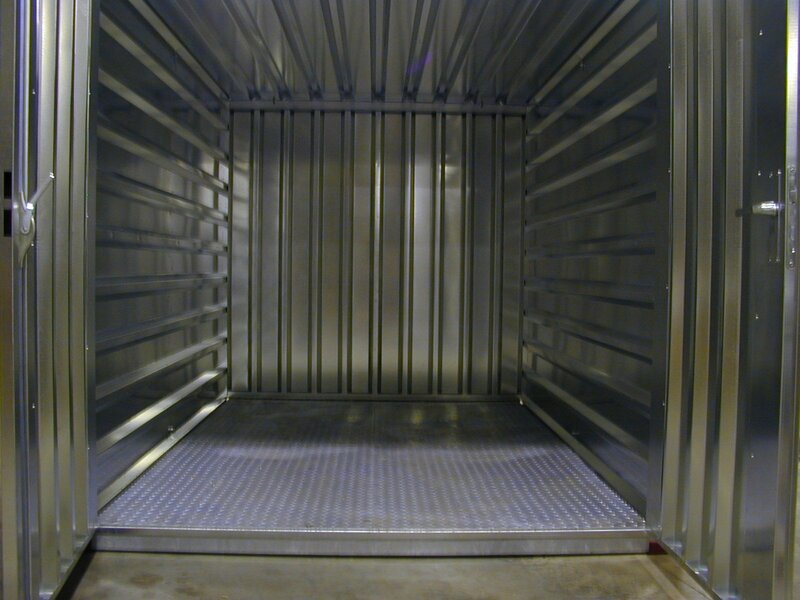 All our rooms have easy access that allows for easy loading of your valuables in and out of your storage unit. With flexible access hours and flexible terms. Our self storage locations in the UK are perfect for you. 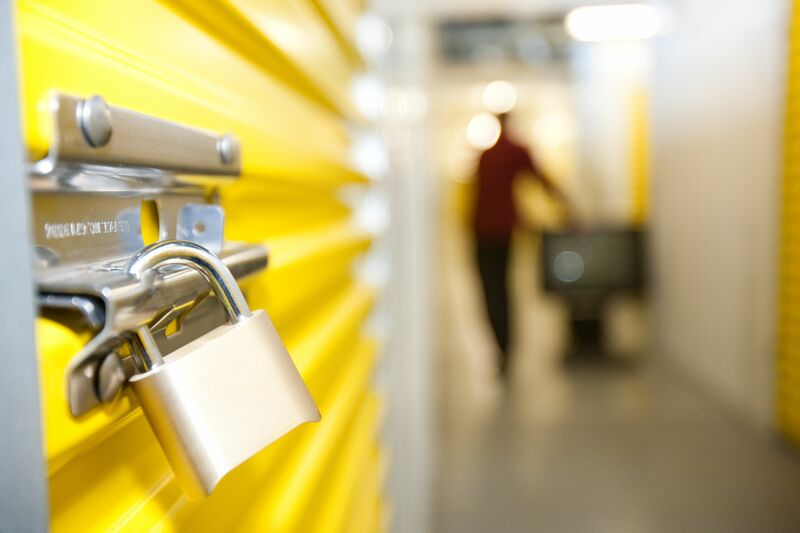 We provide the most convenient and cost effective self storage solutions for you. Stop and Store is just one of our many locations. Among the many reasons to choose Stop and Store for your storage needs. We offer a few unique things that separate us from the rest. 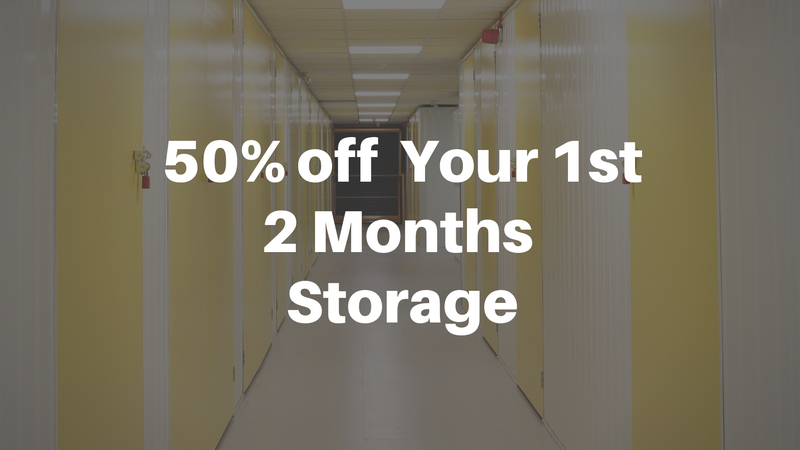 You get a FREE lock when you rent for the first time, We have a price match guarantee; we will match any storage company within 5 mile radius and we have student discounts on our storage lockers. We have been serving the UK for many years now and we love helping all of our customers find the right storage solutions for them. Whether it be residential, business or student storage we have a unit that fits you. Come on in and speak with our friendly on-site manager or give us a call: 0151 947 0130. Secure, affordable, low cost storage solutions for both household and commercial customers who need storage. We charge every month, 12 times per year. They give you NO choice. They give you no choice but to buy insurance. We give you the option to buy insurance.